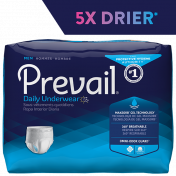 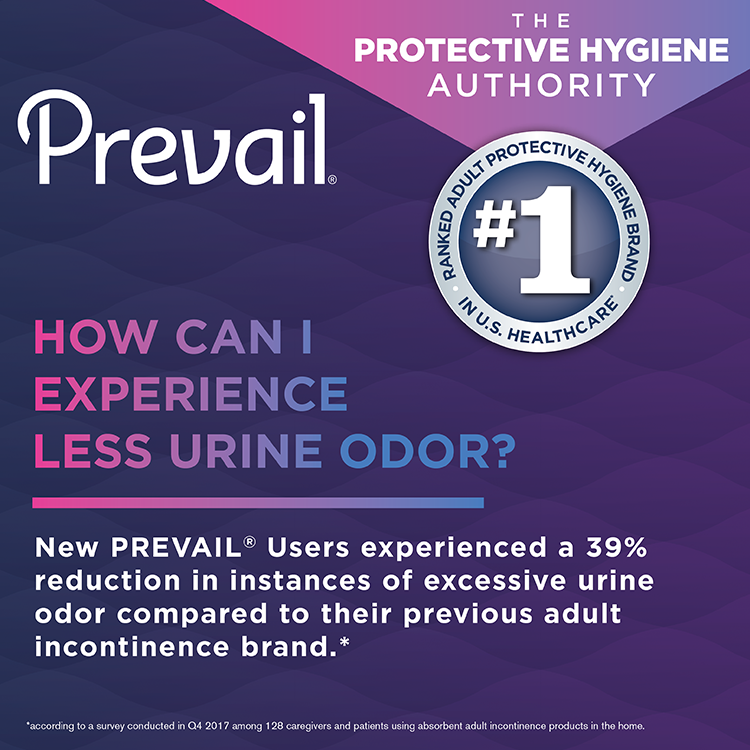 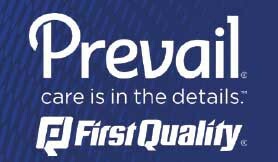 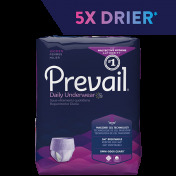 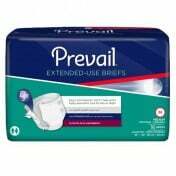 First Quality Prevail Per-Fit for Women is underwear designed to protect women living with Loss of Bladder Control (LOBC). 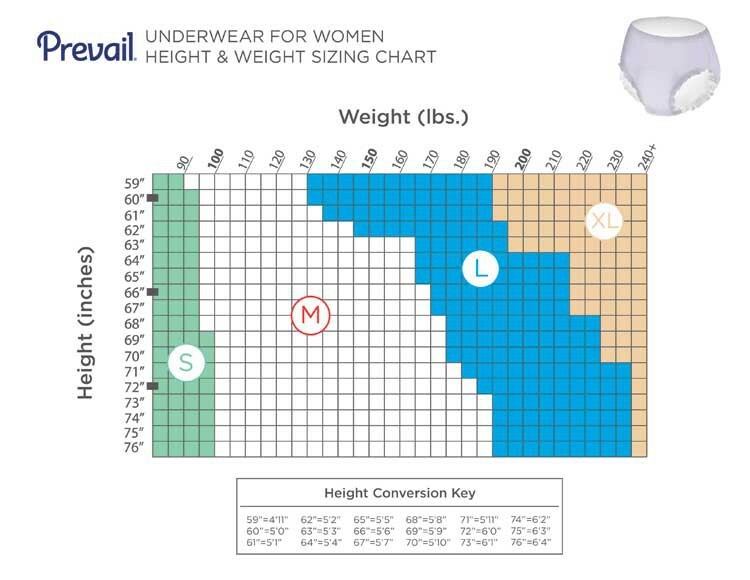 This undergarment is customized for moderate bladder leakage while providing a comfortable, discreet fit. 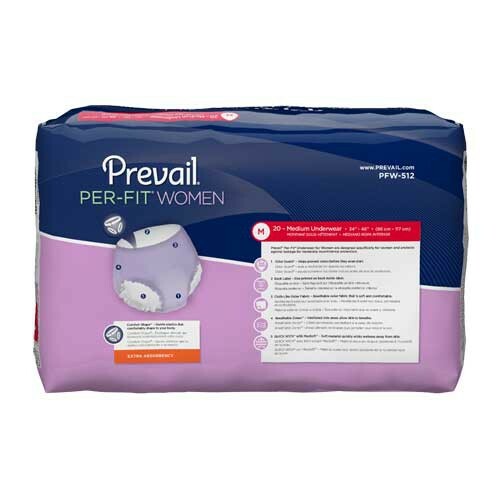 It allows women living with mild incontinence to feel confident that they are protected throughout the day Prevail Per-Fit features sections in the waist area that provide breathable comfort. 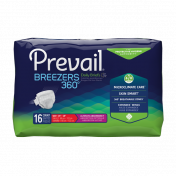 It also has targeted zones that are highly absorbent and odor neutralizing. 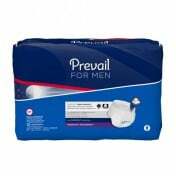 They are made with MaxSoft Technology that quickly wicks away liquid. 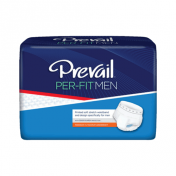 They are constructed with ultra-soft fabric that allows them to look and feel just like regular underwear. 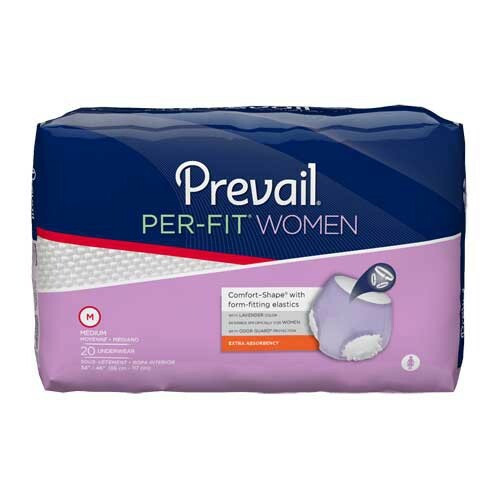 Per-Fit for women are made for functionality with a feminine look and feel. 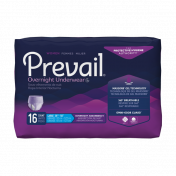 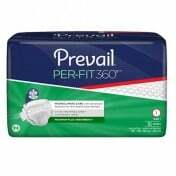 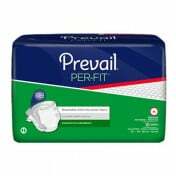 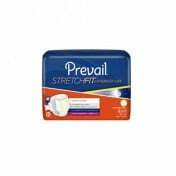 Although this particular brief is designed for a women's body, Prevail also offers Per-Fit for Men, which are designed with a comfortable fit specifically for men. 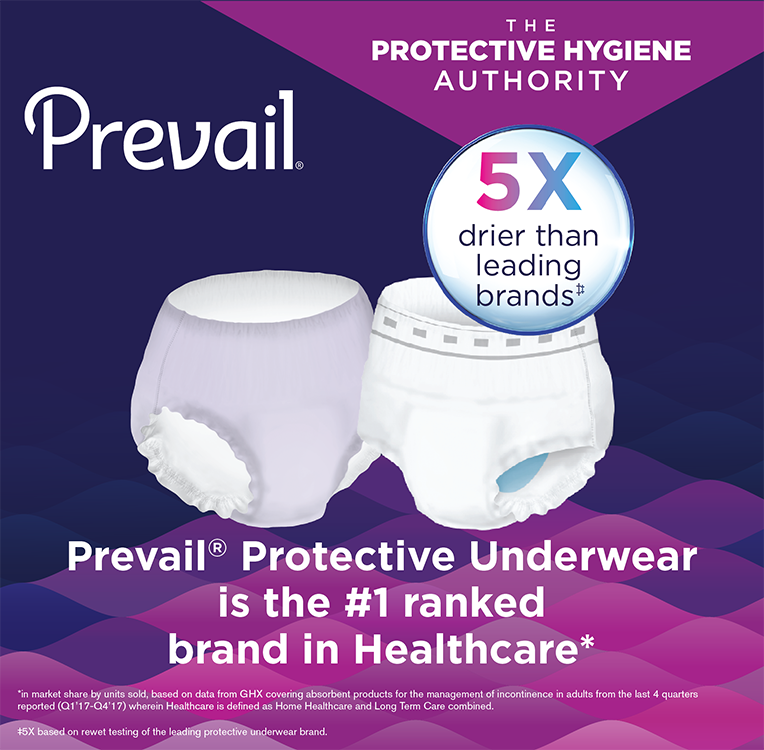 These underwear are comfortable, and fit the hips well, but if you need something high absorbency you may choose a regular style diaper instead. 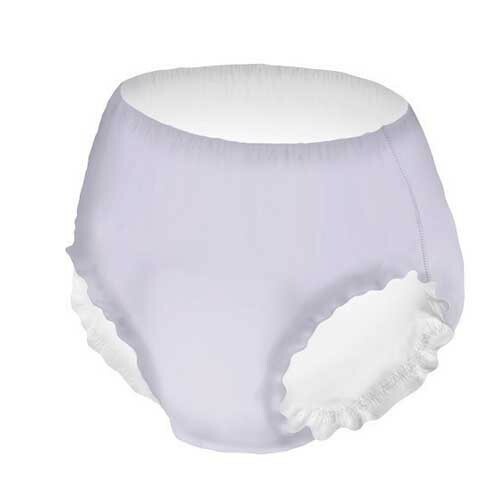 I use these in the day and a diaper at night.